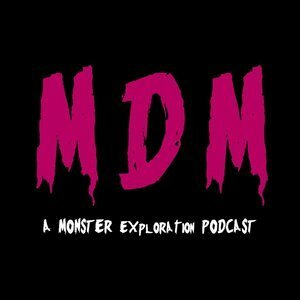 We found 4 episodes of Monster Dear Monster with the tag “vampire”. We return to Vampires, with discussion on three films by Yamamoto Michio: The Vampire Doll, Lake of Dracula, and Evil of Dracula. We cover the Vampire lore in two film series, Underworld, and Subspecies. We discuss the film, Cronos, and its take on the Vampire mythos.